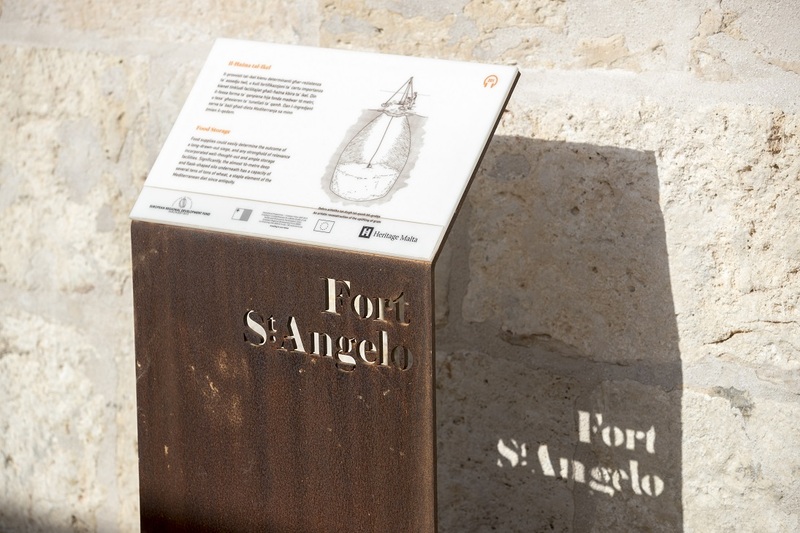 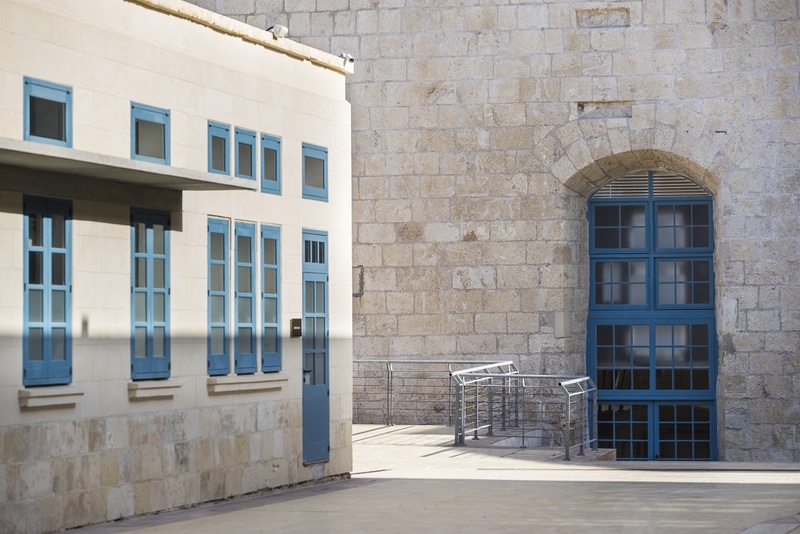 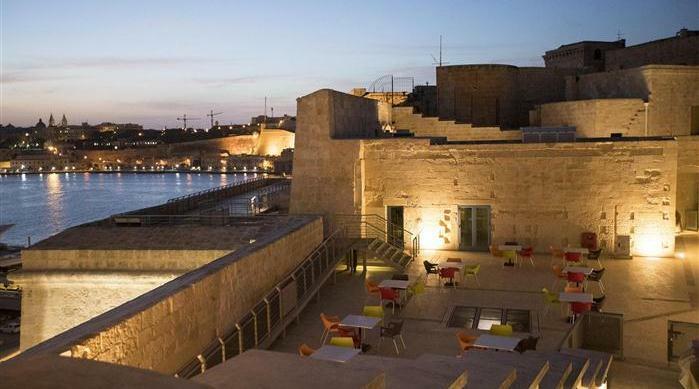 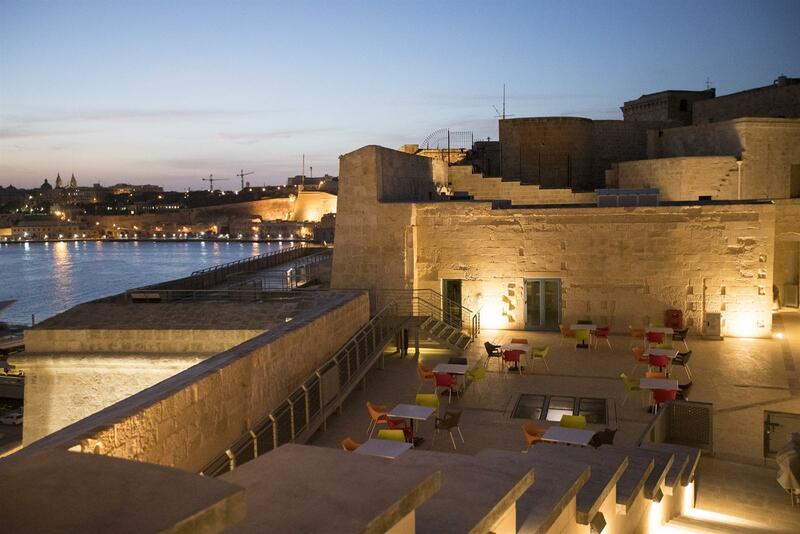 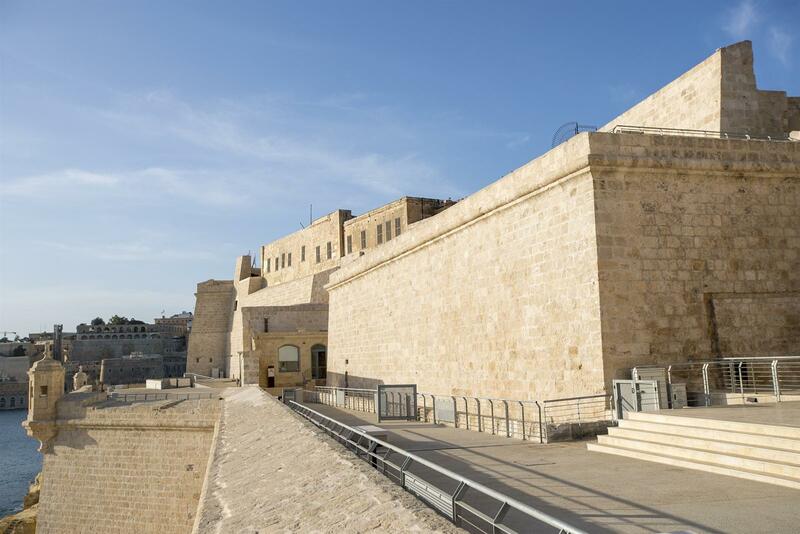 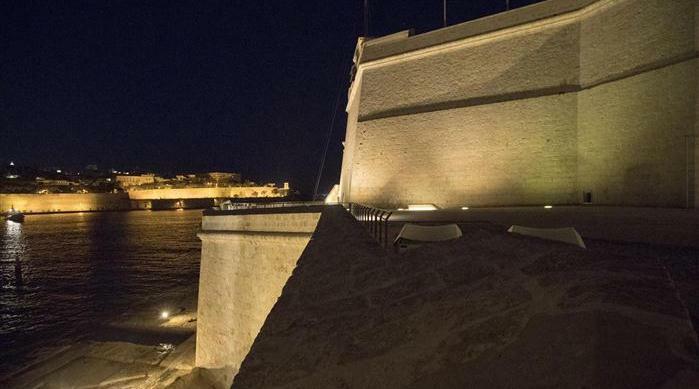 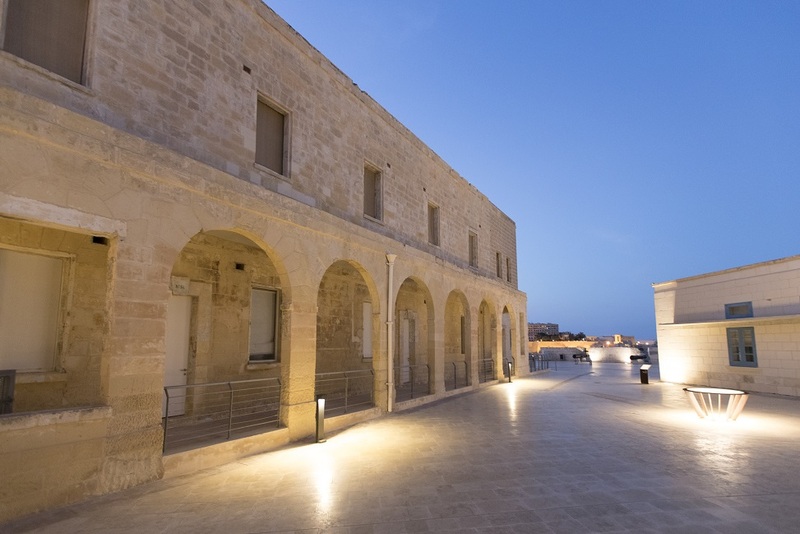 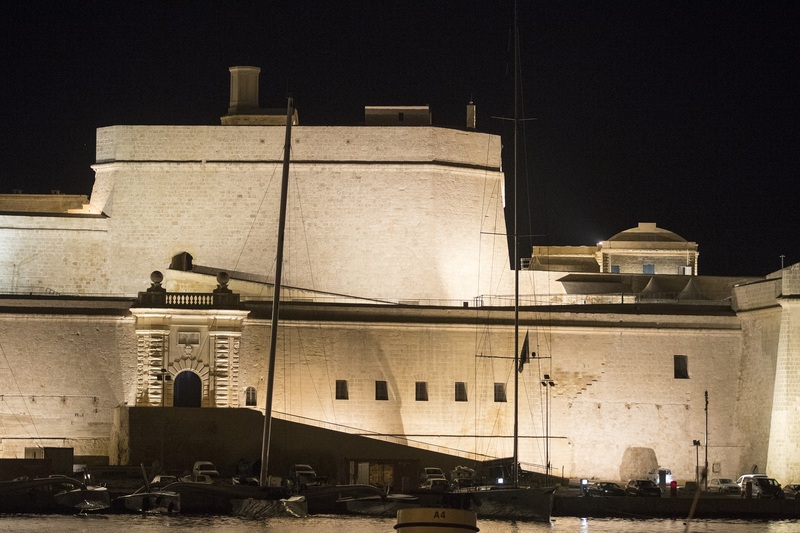 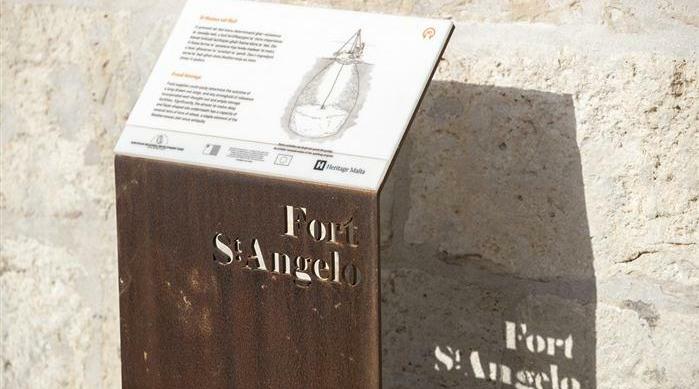 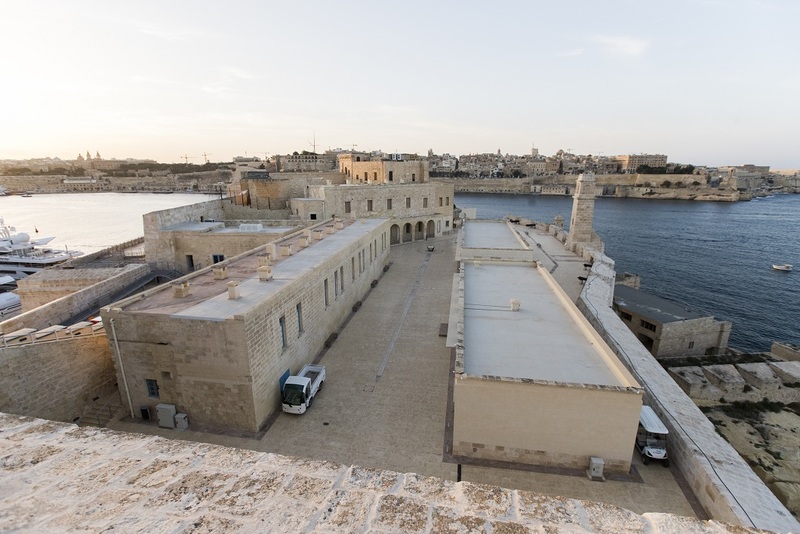 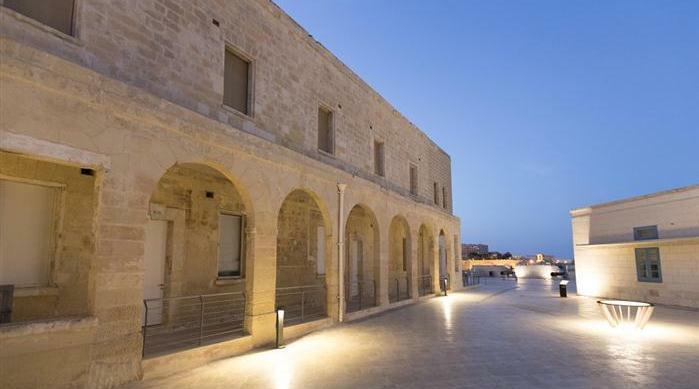 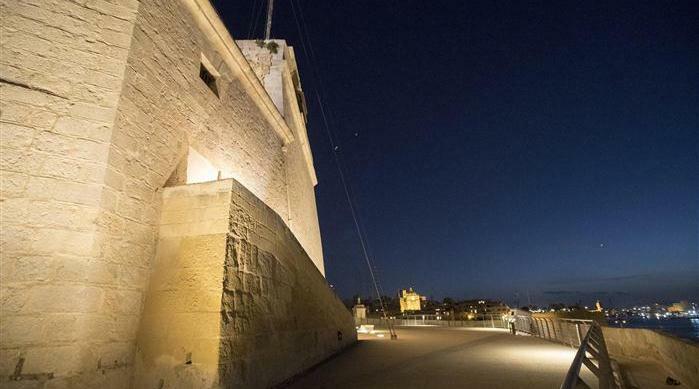 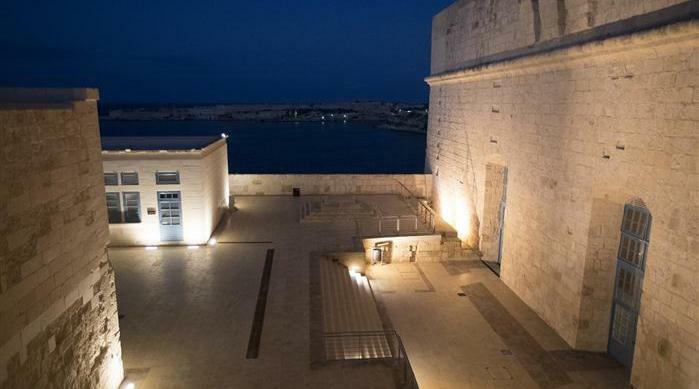 The project included the restoration and adoptive re-use of Fort St. Angelo, a historic icon centrally located within the grand Harbour. 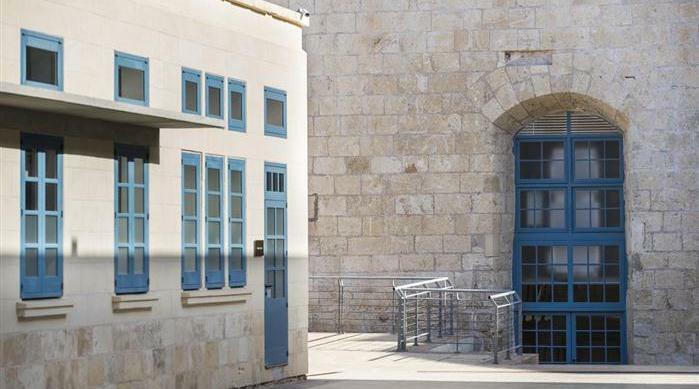 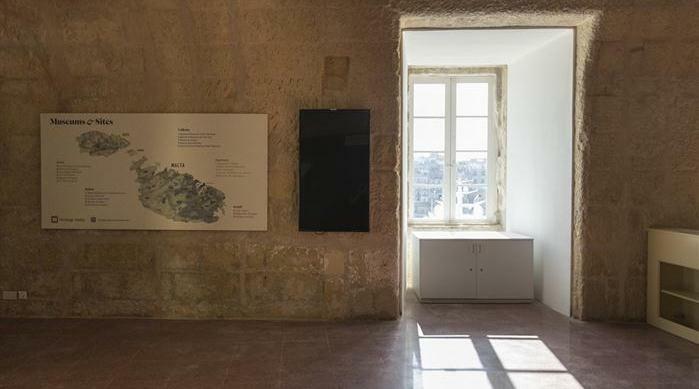 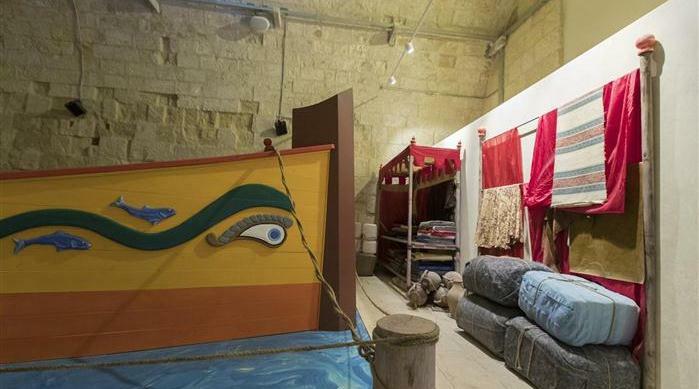 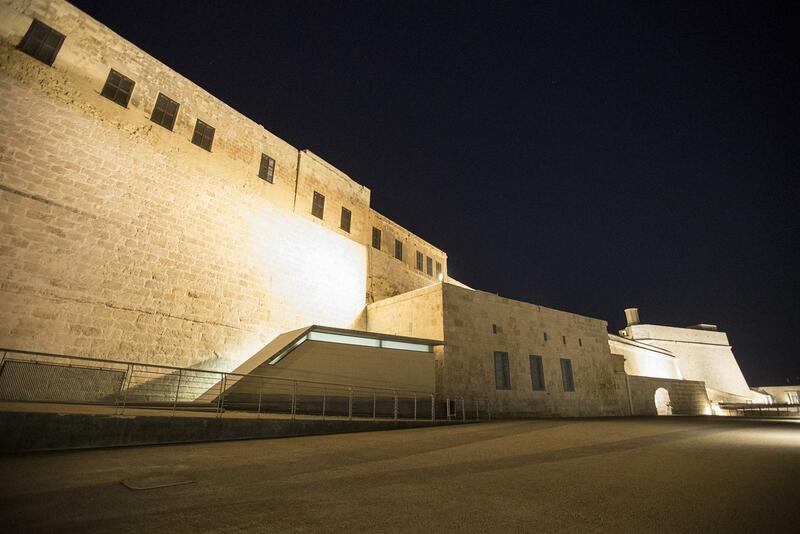 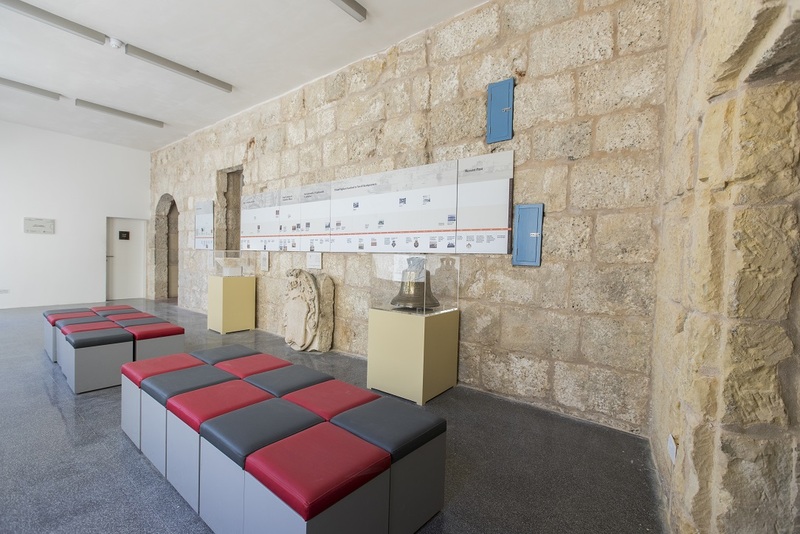 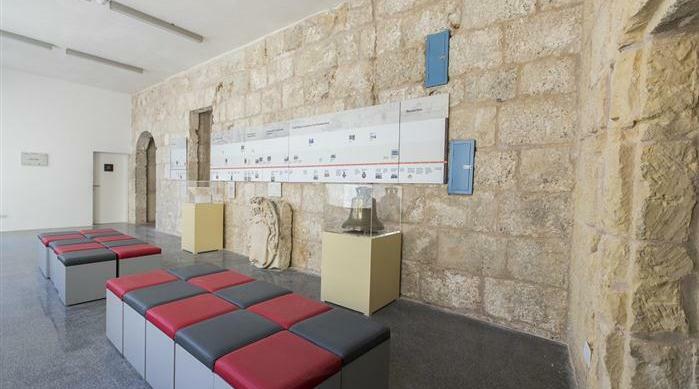 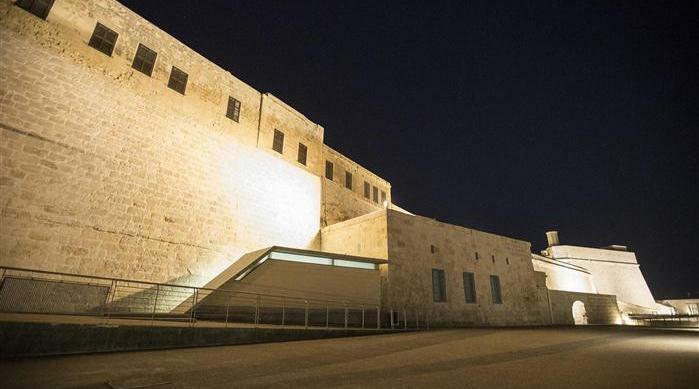 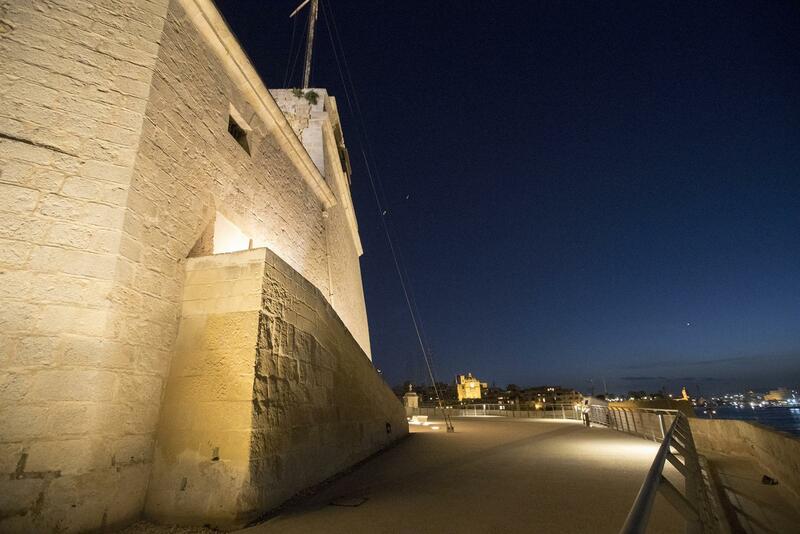 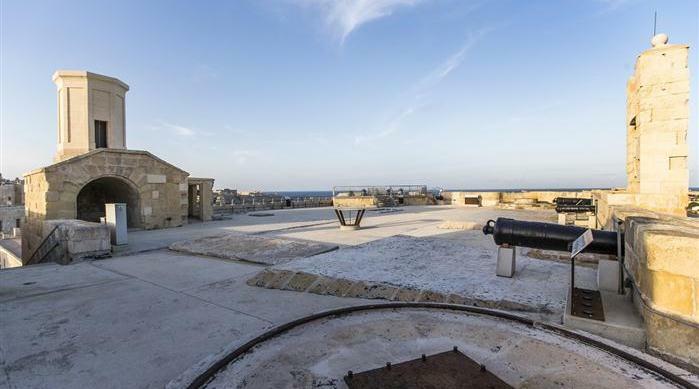 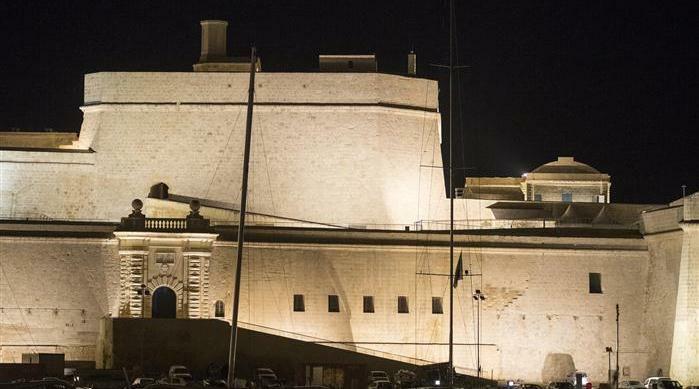 Its aimed at enhancing Malta’s cultural identity boosting the Fort’s history and symbolic significance, creating a tourist nod in the Cottonera region by offering an engaging cultural experience. 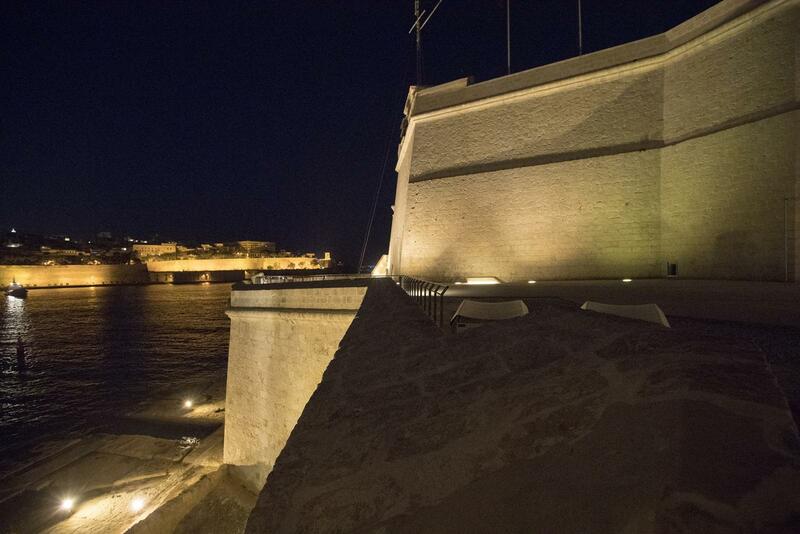 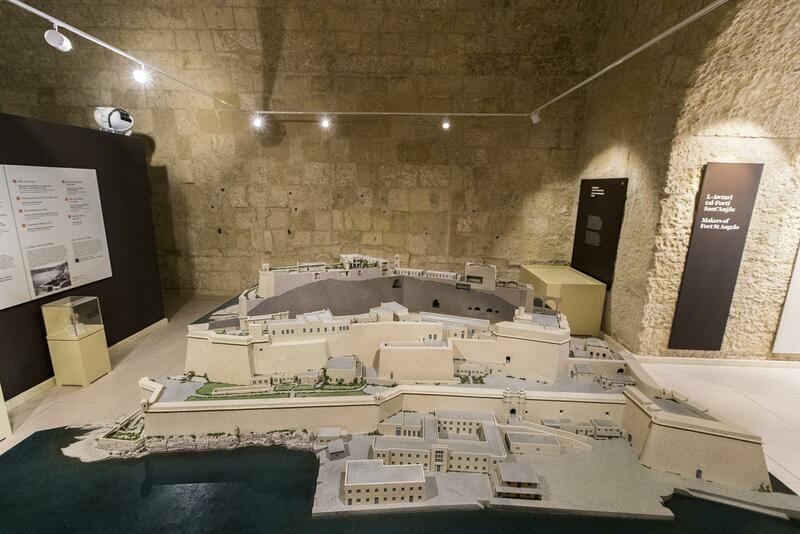 The main scope of the project is to valorise its historic fabric, more specifically aimed to:• highlight the development of the Fort throughout the ages and its role in the overall defence of the Maltese Islands; • exploit its strategic location to interpret the Grand Harbour – Malta’s most prized natural resource; and• take advantage of the vast open spaces and spectacular vistas.It is intended to provide a unique visiting experience to Fort St. Angelo following its restoration and regeneration by:• demolition of non-historic accretions;• retaining, conserving and reusing the major part of the pre-1979 buildings;• reinstating lost features that used to define the original configuration and layout of the respective spaces;• improving accessibility to, interpret and promote the Fort as a viable high quality tourist attraction. 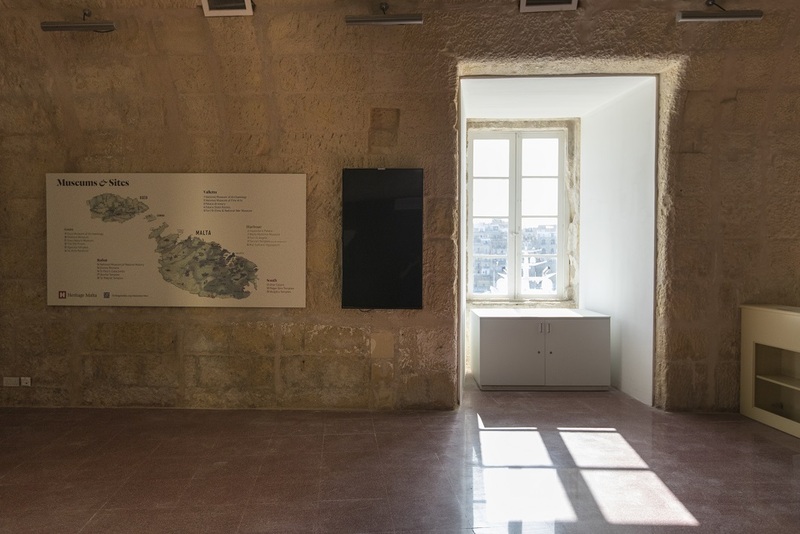 • The Project will provide open-air visitor facilities and covered spaces with interpretation facilities within the restored buildings. 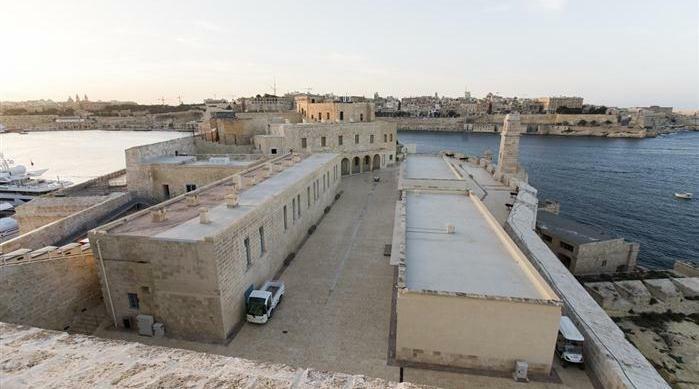 From the open-air spaces the visitors will enjoy views of the Grand Harbour area and such spaces will also be used to host cultural activities. 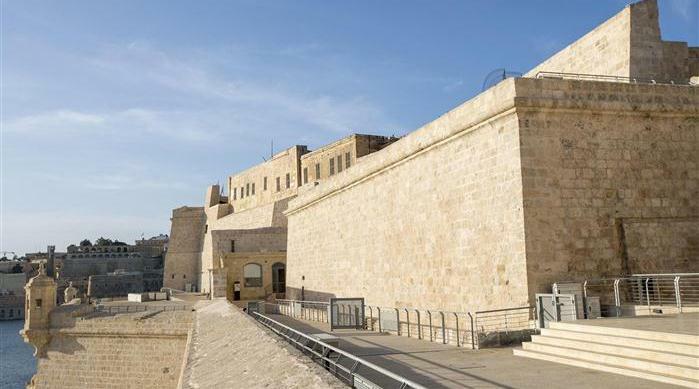 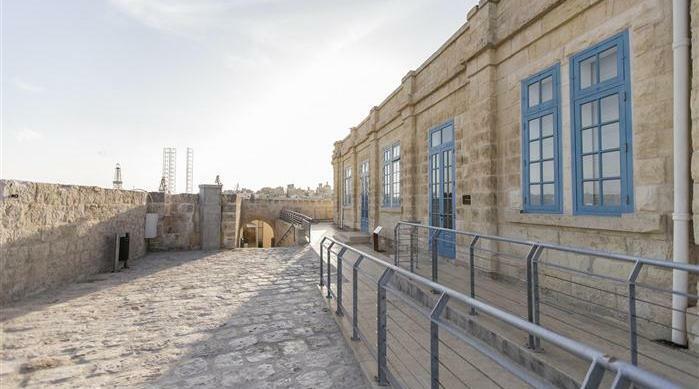 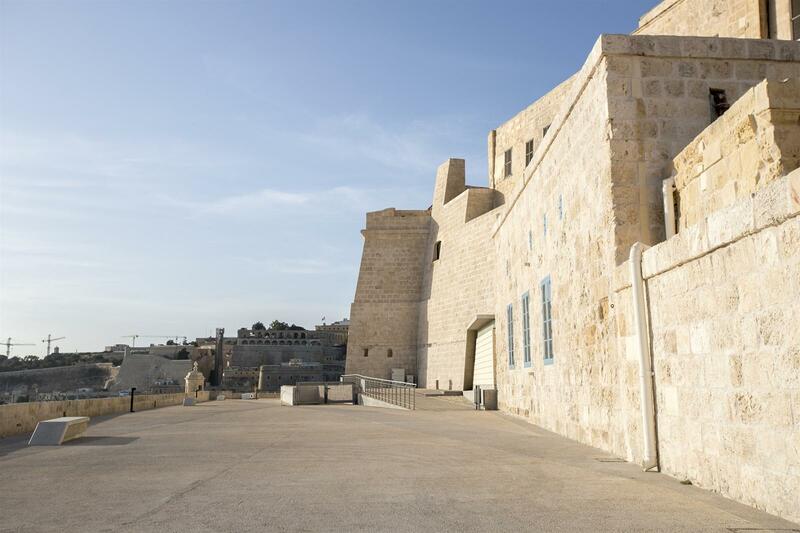 The total area of open-air spaces regained by the public visiting the fort is projected at 6,500 square metres, while the covered heritage interpretation is planned to be 2,500 square metres. 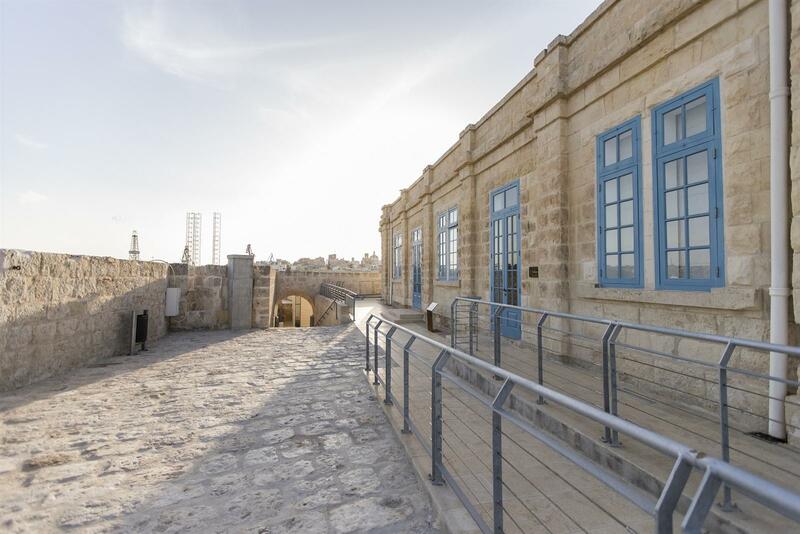 These spaces can be measured physically once project is completed.• The number of cultural events carried out within the rehabilitated historic site is projected to reach fifteen each year by 2019. 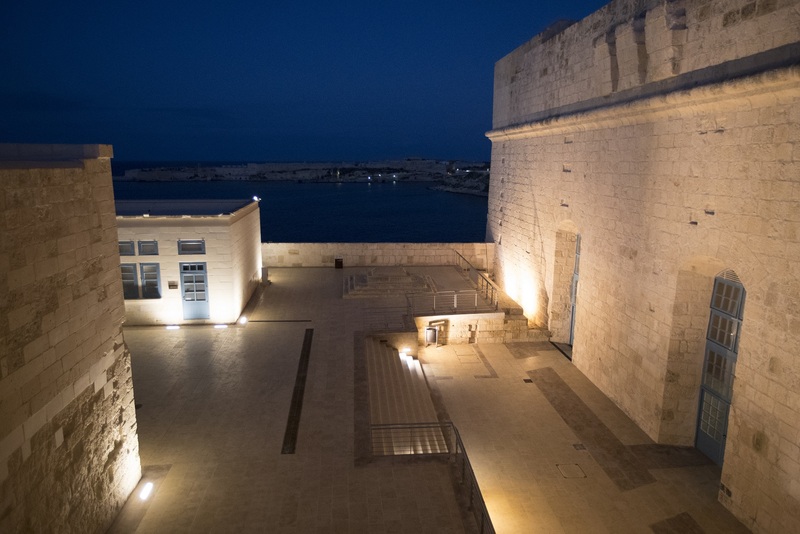 These cultural events can range from thematic events linked with the history of the site and the surrounding areas to special musical concerts and other artistic representations. 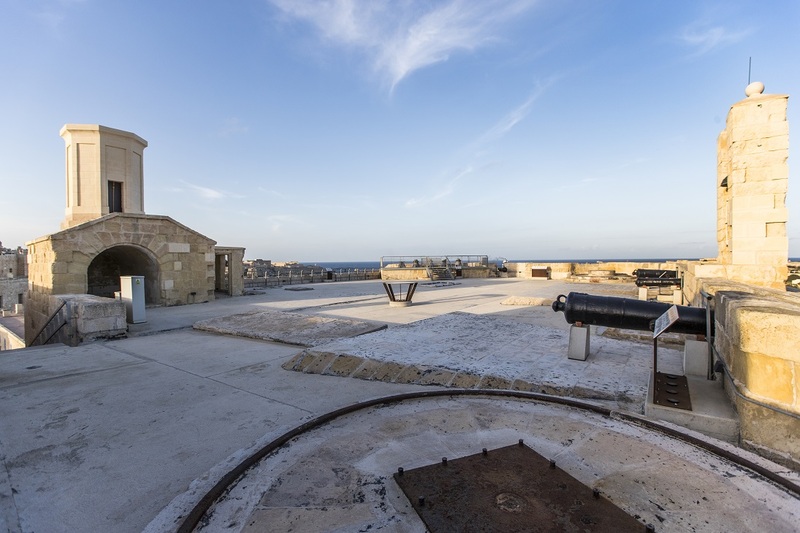 These events will be officially recorded by Heritage Malta and included in its calendar of events. 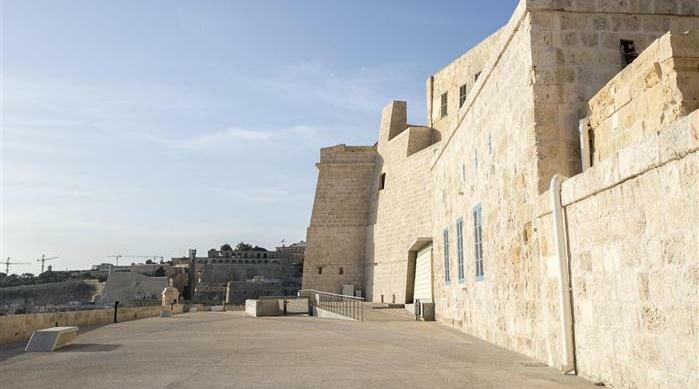 • The project once completed will provide facilities for edutainment and could host educational outreach programmes specifically designed for children and school visits. 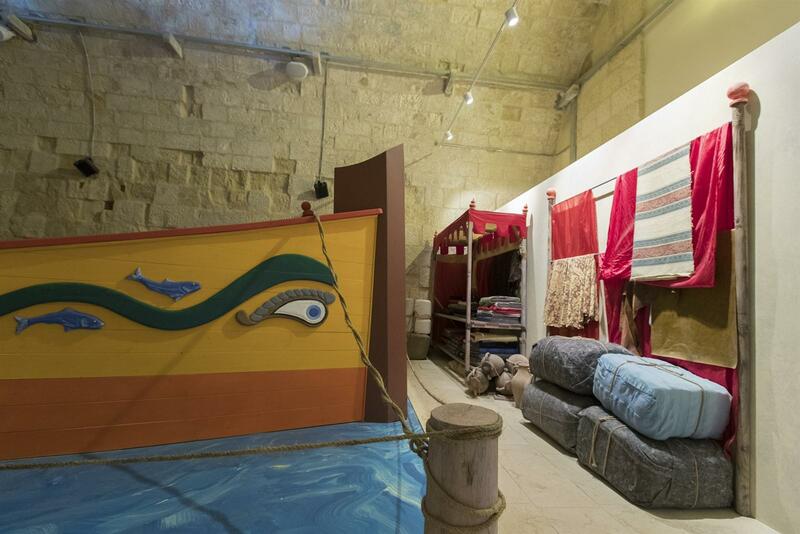 These will include re-enactments, treasure hunts, interactive applications and other modern media facilities. 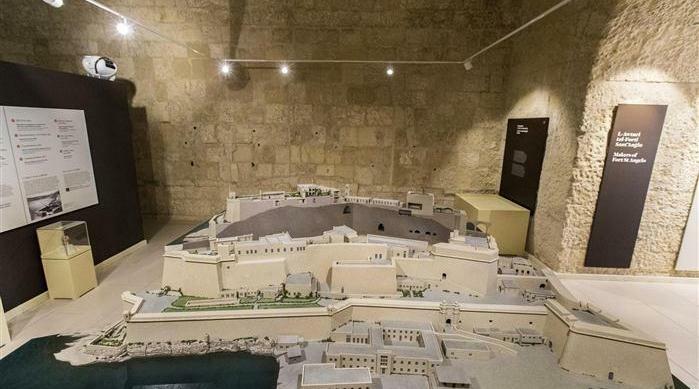 The quantity of such events can be measured through school visit bookings made through Heritage Malta.